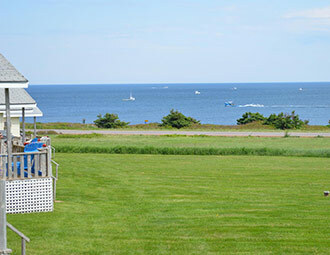 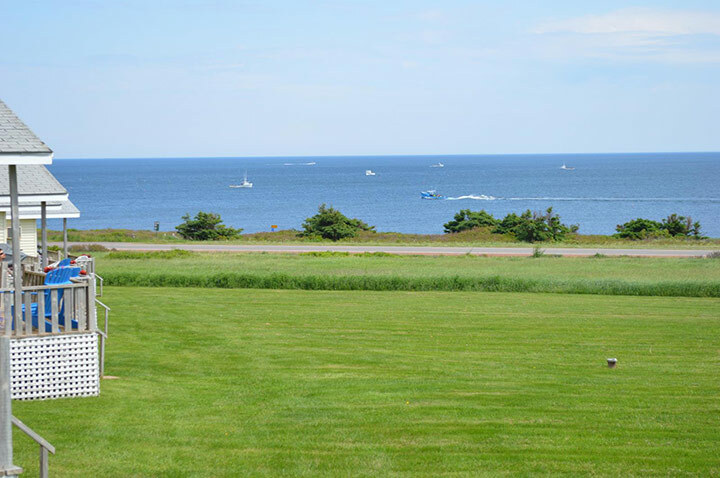 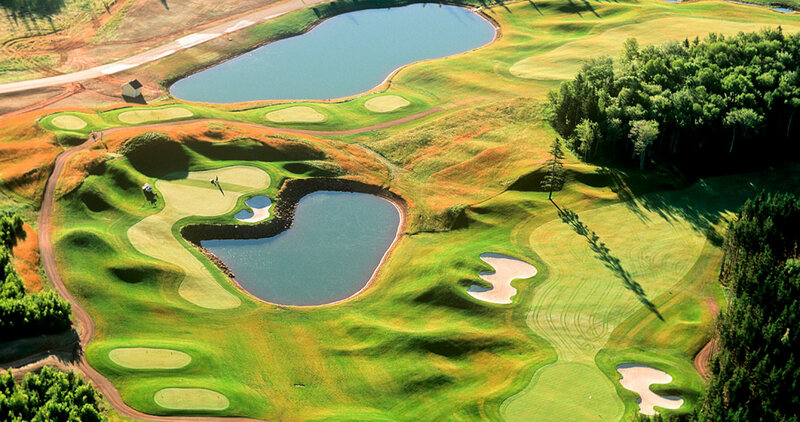 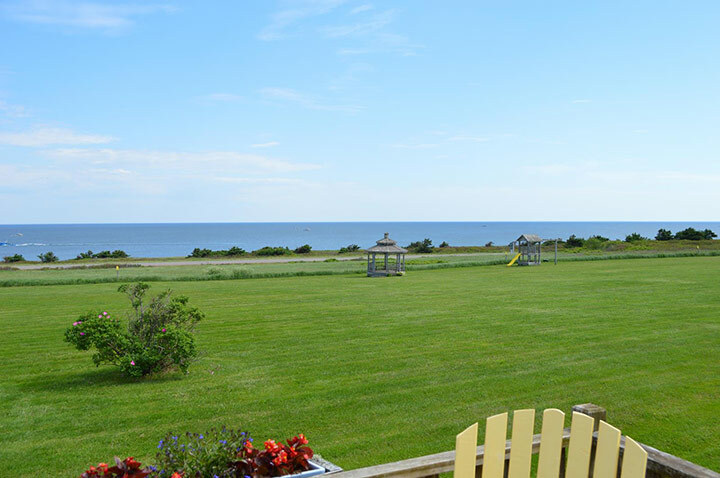 Prince Edward Island vacation rental options for your Island getaway. 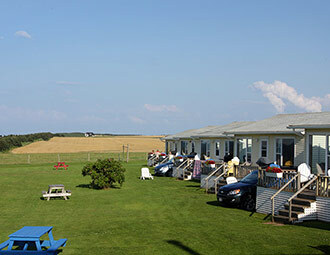 The welcoming accommodations at Cavendish Beach Cottages compliment any trip to PEI, no matter what your holiday plans are. 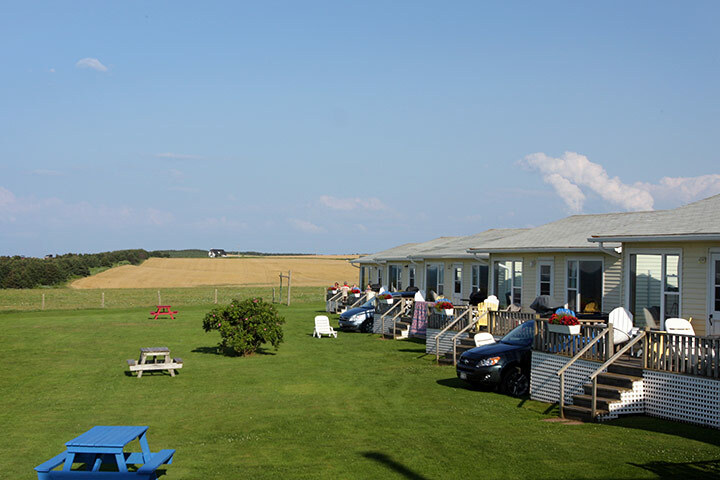 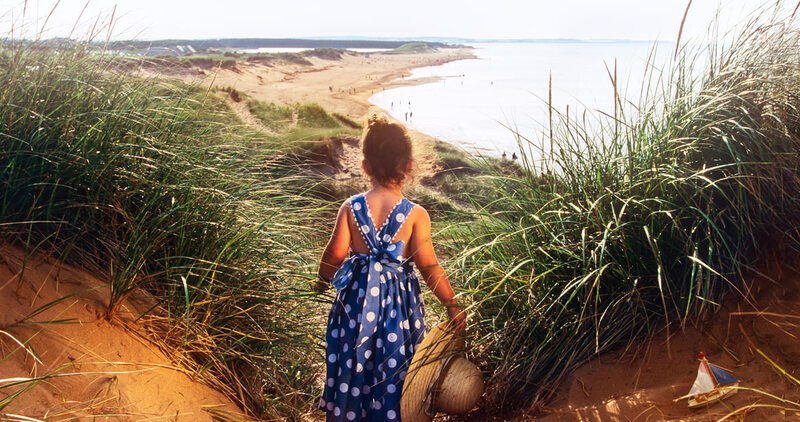 Our lodgings are located in Cavendish, one of the Island’s premier destinations. 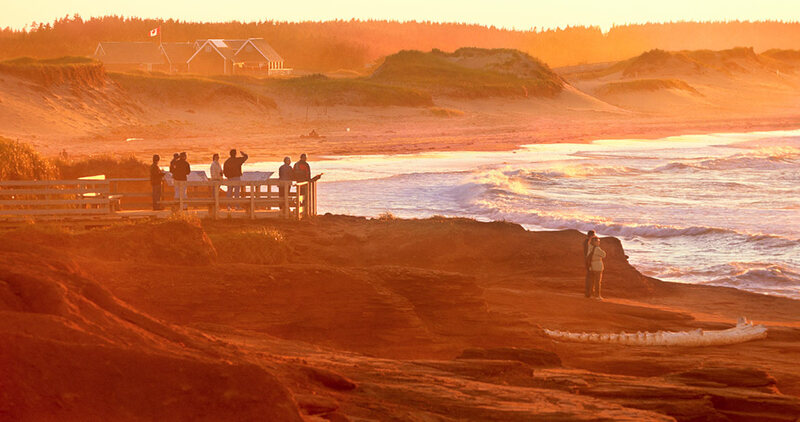 Only 40 minutes from Charlottetown, the Island’s capital city, we’re close enough to tour its nightlife, shopping and cultural opportunities, while also conveniently situated for travelers looking for golf, the beach, and relaxation. 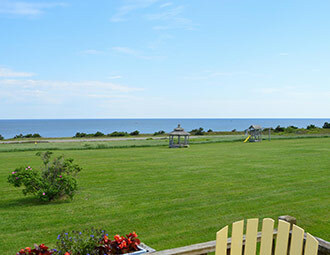 Packages available and last minute bookings welcome.